fantastic work!!! and what comes next after this one is finished? Maybe the FIBA mod? 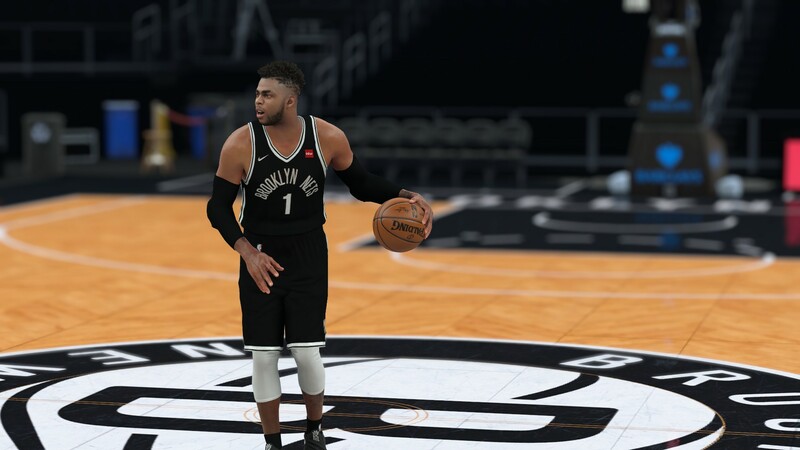 Summer Trades: Dwight Howand, D´Angelo Russell, Brook Lopez, Chris Paul and more. 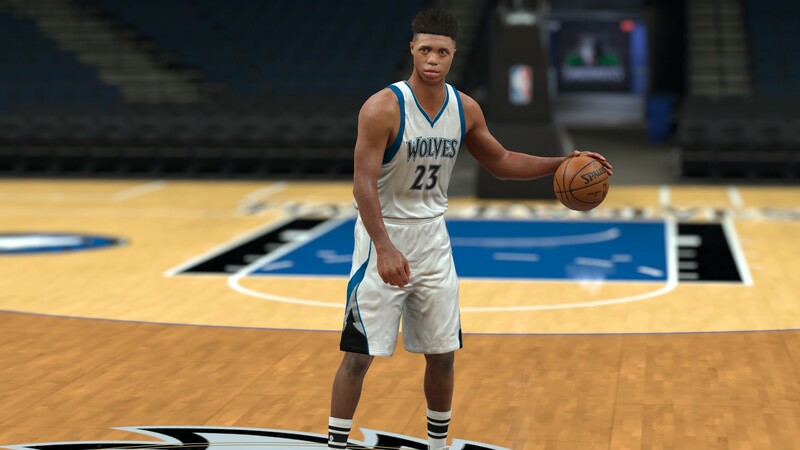 -New 3D logos for Wolves, Detroit, Portland and Cavs. 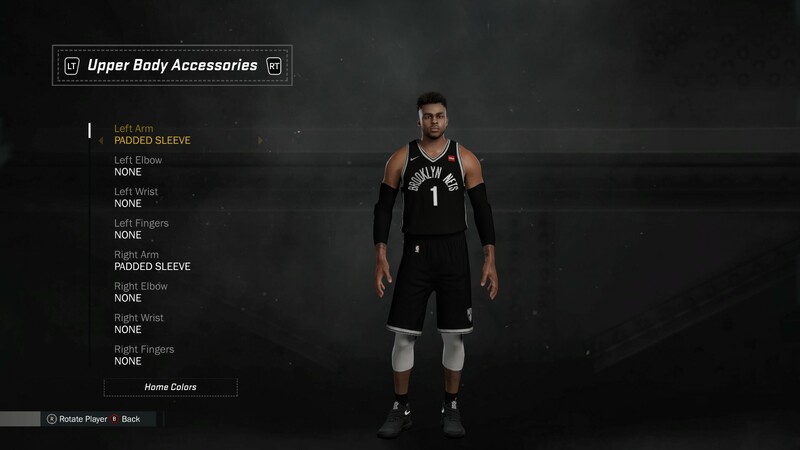 Also all the jerseys will be updated following the new Nike templates for the next season. -The courts will be updated following the new designs for the next season. -A lot of new portraits have been added. -All the trades will be updated in the next months. -21 teams available at this moment. 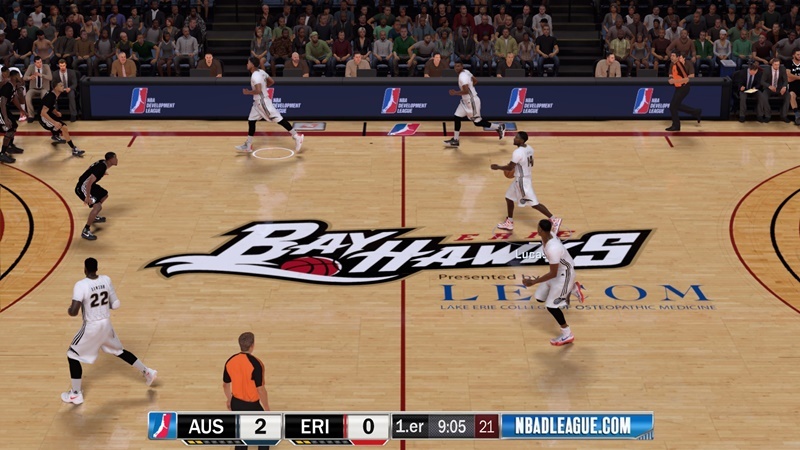 -All the NBA D-League players have their cyberfaces to make it more realistic. 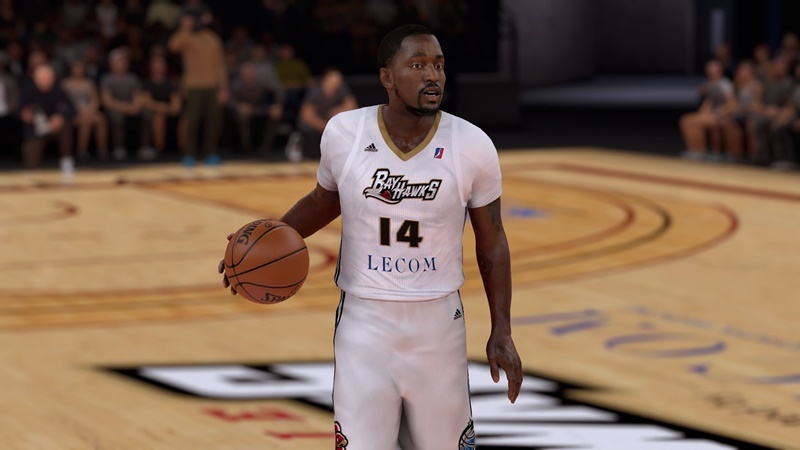 -The roster for these teams are based in current NBA D-League players and completed using some free agents. 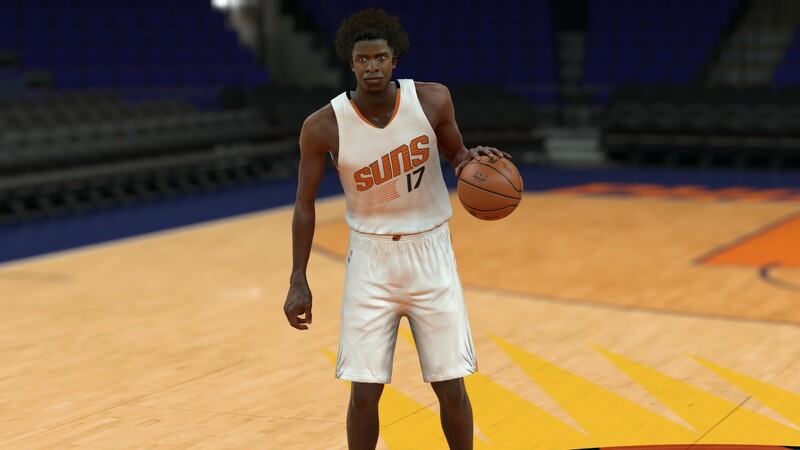 *Copy the option.ini in your NBA 2K17 Installation folder. Last edited by Shuajota on Sat Jul 01, 2017 3:23 am, edited 1 time in total. ^wow thanks so much brother..
Last edited by Cinnameyn10 on Thu Jun 29, 2017 6:59 am, edited 1 time in total. Cinnameyn10 wrote: Wtf is bitigee? Why can't we just have adfly or mediafire? Adfly calls the links with different names. Well this site doesn't work for me. I just get a page asking me if I want to report an advertisement for being malicious or something. then the 3rd time it will start downloading. I´m waiting to Nike to make all the new jerseys. 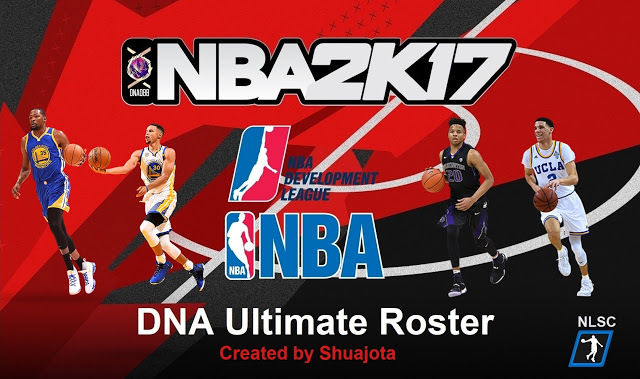 I´m improving the roster adding more rookies. So why are browser crashing links allowed? Just put up either a direct download through mediafire or send us through adfly. This is absurd. Next thing you know mods will be in a folder hidden in the middle of 15 viruses and you have to play "virus roulette" to get them. Cinnameyn10 wrote: So why are browser crashing links allowed? Just put up either a direct download through mediafire or send us through adfly. This is absurd. Next thing you know mods will be in a folder hidden in the middle of 15 viruses and you have to play "virus roulette" to get them. 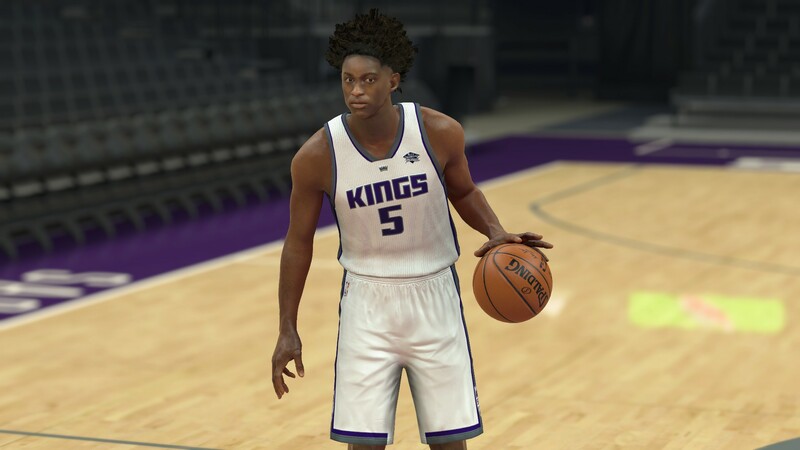 Hey bluejaybrandon, here I spent a lot of hours to create all the nba dleague stuff, dornas, jerseys and more. I was weeks creating new content, but I have no problem in to post the mediafire links... I know here some users use adfly and only I want to have a support and motivation to continue working for the community. Mediafire links in the main post. I hadn´t problems to post them. Enjoy with the mod guys! Last edited by Cinnameyn10 on Sun Jul 02, 2017 12:17 am, edited 2 times in total. 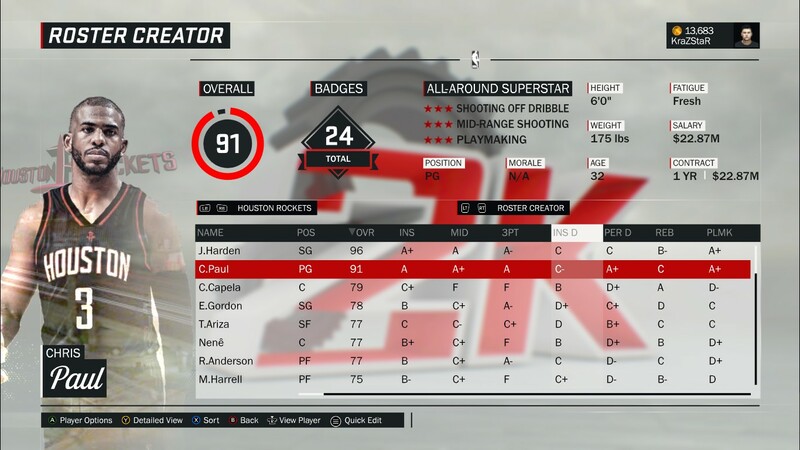 Will you be updating this roster as guys get moved around throughout the offseason? sharkknight wrote: Will you be updating this roster as guys get moved around throughout the offseason? Of course, I will update this roster according with the all new trades these months. Shuajota wrote: Mediafire links in the main post. I hadn´t problems to post them. Enjoy with the mod guys! How many rookies are on here? Noticed Bam Adebayo is missing from Miami. Of course, I will update this roster with all the new trades this summer. 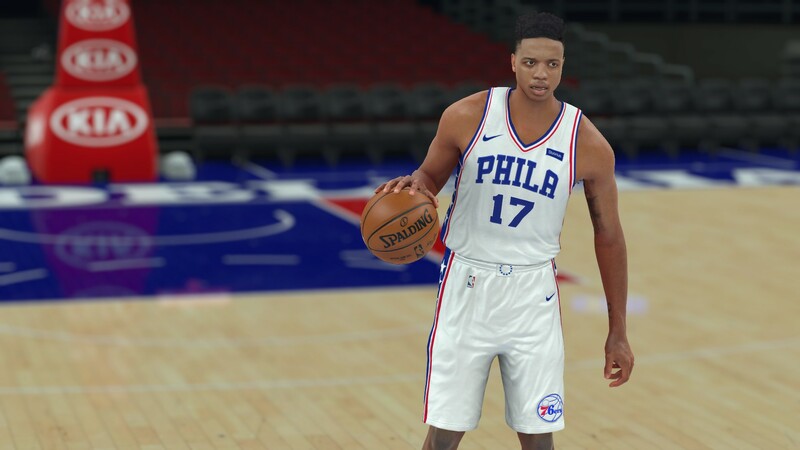 I didn't use the courts you provided, coz i just wanted to test only the 17-18 roster, so far its great, however I've noticed that 76ers court is jordan court, any ideas y? 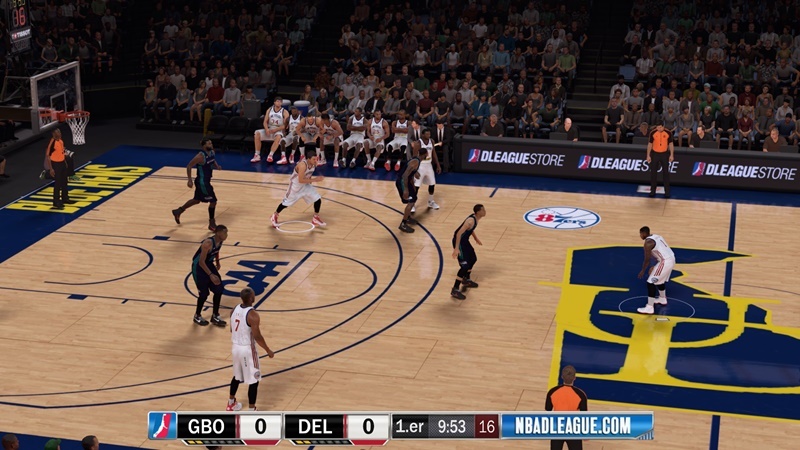 I changed the idd to be able to put a modded court. I will post the id here to use the Amaro's court for example. 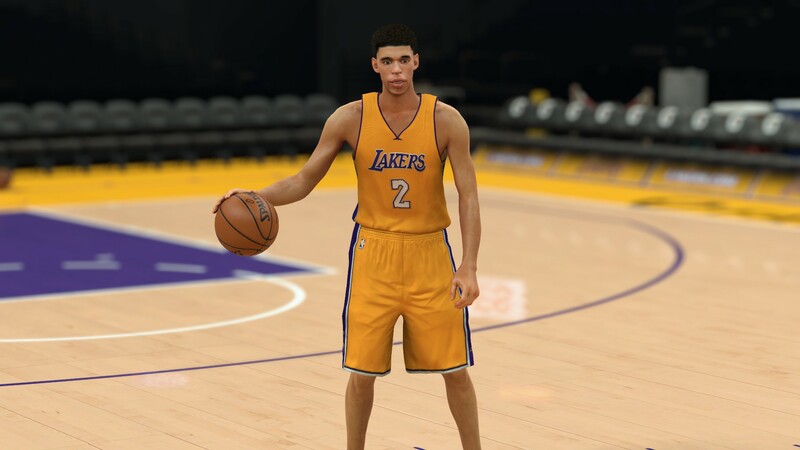 Thanks man, so far I'm lovin' it.. btw 1 small thing also, I've noticed Lonzo Ball is SF, hehe..